Perfectly shaped roots for slicing and dicing! Cylindra Garden Beets are totally loaded with sweet, earthy goodness from top to bottom. Both the lush, leafy green tops and the elongated, deep red root are edible. Their elongated shape makes Cylindra Garden Beets perfect for slicing and dicing. Use them in soups, salads, side dishes or pickle them to savor later. 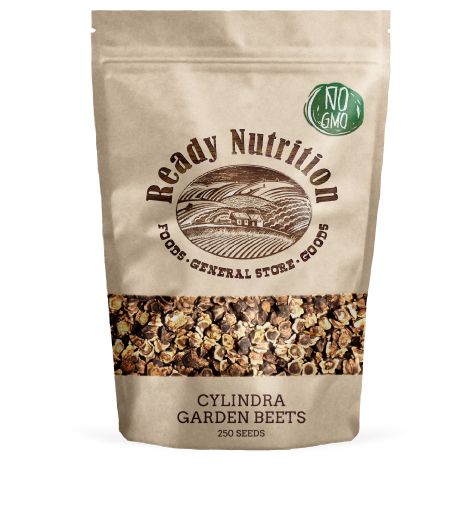 Cylindra Garden Beets provide an excellent source of nutrients like vitamin A, vitamin C, iron, calcium and beta carotene.